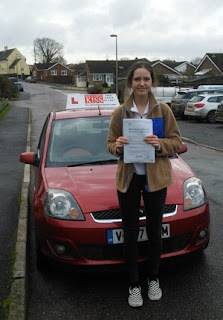 This is Jess who passed her driving test at the Exeter test centre. 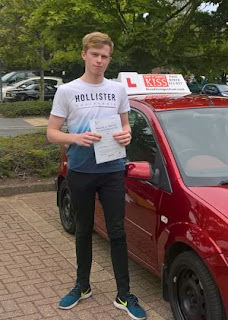 Congratulations from KISS driving instructor Paul Greenwood and everyone at KISS. This is Kieron who passed his driving test at the Exeter test centre. Congratulations from KISS driving instructor Paul Greenwood and everyone at KISS. 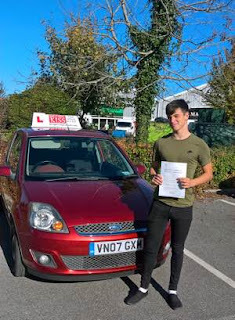 This is Nathan who passed first time at the Exeter test centre. Congratulations from KISS driving instructor Paul Greenwood and everyone at KISS. 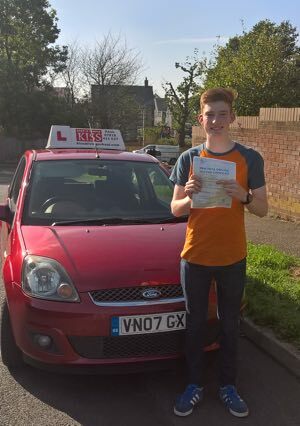 This is Callum who passed his driving test first time at the Exeter test centre. Congratulations from KISS driving instructor Paul Greenwood and everyone at KISS. 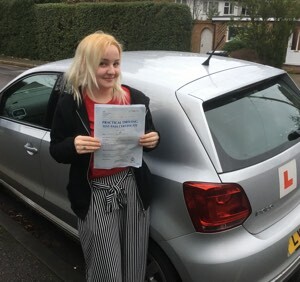 This is Elena who passed her driving test on her first attempt with a brilliant drive, which resulted in just 1 driving fault. Congratulations and safe driving from KISS driving instructor Fiona and everyone at KISS Driving School. 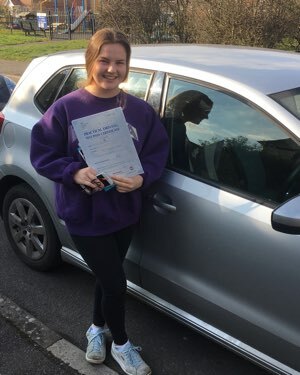 This is Chloe who passed her driving test with 7 driving faults. 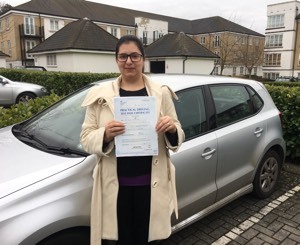 Congratulations and safe driving from KISS driving instructor Fiona and everyone at KISS Driving School. This is Melissa, KISS driving instructor Paul Greenwood's last ever pupil in Basingstoke and she passed! Congratulations to Melissa from Paul and everyone at KISS. 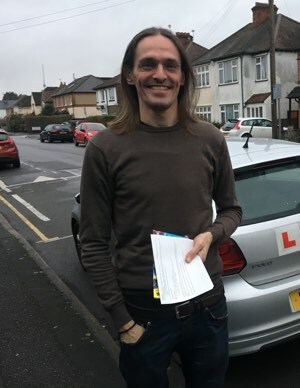 Sylvan passed his driving test after having just one lesson with Fiona. He holds an Australian driving licence and needed to make some adjustments to pass the UK test. Congratulations and safe driving Sylvan. This is Cindy who passed her test first time at Basingstoke test centre. Congratulations from KISS driving instructor Paul Greenwood and everyone at KISS. Please note: Paul has now moved to Exeter in Devon. 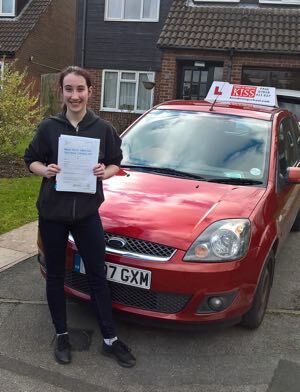 Kirsty passed her practical driving test after taking lessons with Fiona. 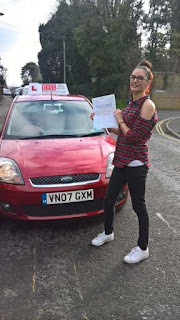 Congratulations Kirsty from everyone at KISS Driving School. Drive safely.